 A year ago, Mr. Wille Kuutti lost control of his domain name, SOT.com.  The Finnish software engineer was able to recover the domain, after jumping through several hoops with domain auction houses and registrars. The domain was hijacked using modern social engineering techniques. We covered the domain theft incident and its recovery and now there are better news: A book has been published that covers the ordeal. Mr. Kuutti let us know that the book, titled “SOT.com – A true story of an Internet theft attempt” is available via Amazon and other print on demand publishers. 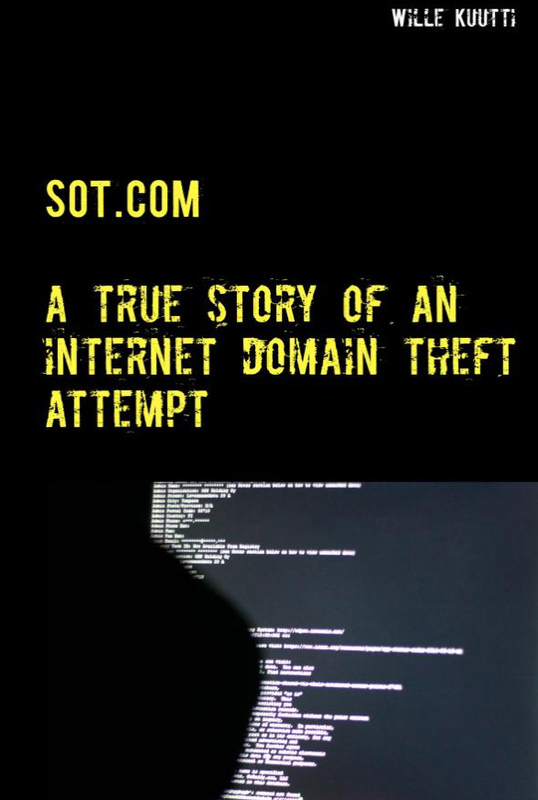 In September 2017 someone tried to steal a valuable internet domain name SOT.COM. This is a real story about what happened and how to control of the domain was returned to it’s rightful owner. You will also get some advice how to prevent domain theft and what to do in an unfortunate event of a domain theft. There is no ebook available to protect your interests, in an unfortunate event when you most need this book you possibly may not have access to your ebooks. We’re happy to see how Mr. Kuutti turned an unfortunate and stressful event into an educational book!